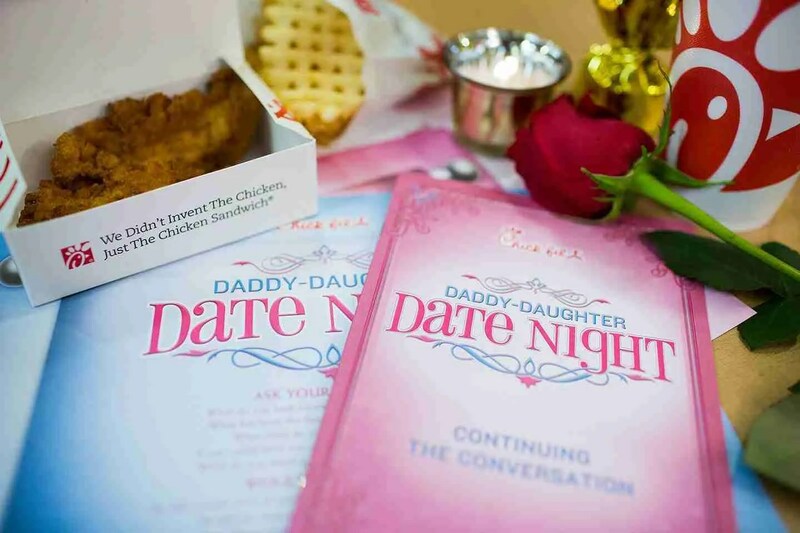 Just in time for Valentine’s Day, the 14 Chick-fil-A restaurants in San Diego County will host a “Daddy-Daughter Date Night” for fathers and daughters from 4:30 to 7:30 p.m., Tuesday, Feb. 5. Local Chick-fil-A restaurants in the East County are located at 9418 Mission Gorge Road in Santee and 8200 Fletcher Parkway in La Mesa. 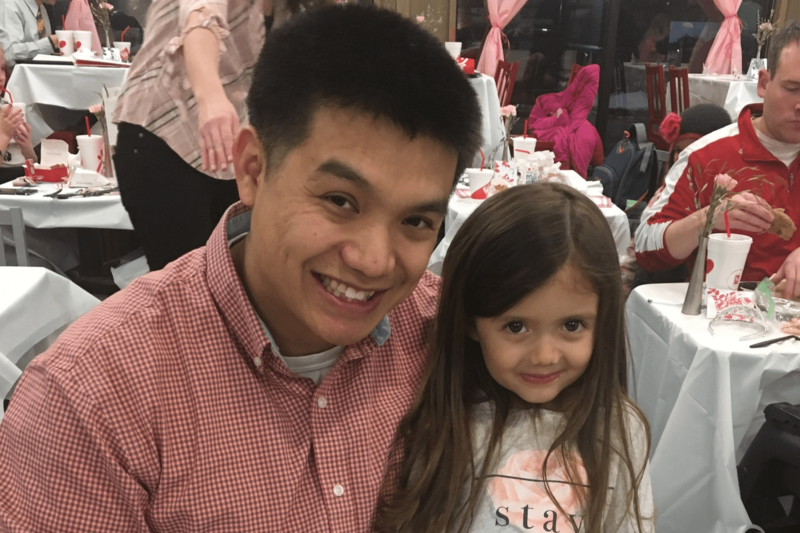 Daddy-Daughter Date Night activities will include table-side service, dinner, dessert, entertainment and a flower for each daughter. 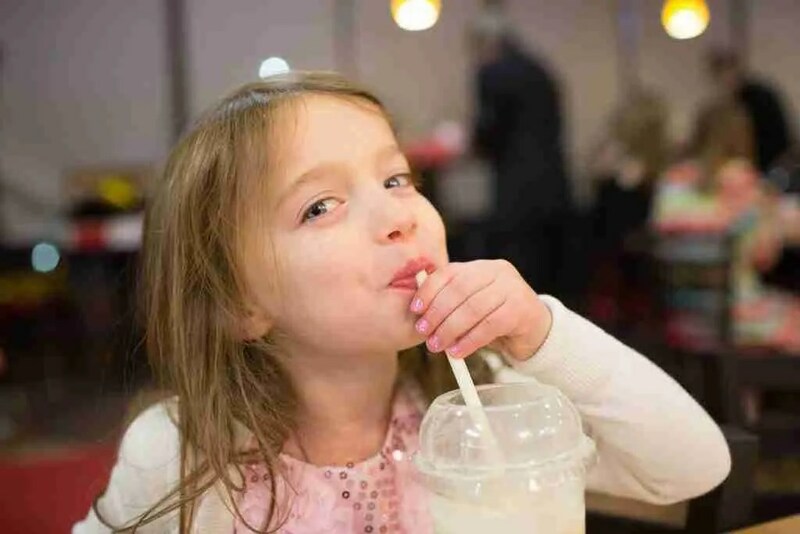 Each restaurant will celebrate the occasion in its own way with some rolling out a red carpet and others with limo rides and dancing. Seatings are available every hour and reservations are required. Seating is limited. Cost is $25 per father-daughter pair. Additional children can be added to the reservation for $10 per child. To reserve a seating time, visit www.cfasandiego.com/events/. Chick-fil-A restaurants in San Diego County are located in Chula Vista, Encinitas, Oceanside, San Marcos, Santee, La Mesa, Escondido, National City and in San Diego on Sports Arena Blvd., Camino Ruiz in Mira Mesa, Carmel Mountain Road in Carmel Mountain Ranch, Camino del Sur in 4S Ranch, Scranton Road in Sorrento Valley and Balboa Avenue in Clairemont. For addresses and directions to locate a Chick-fil-A restaurant, visit www.cfasandiego.com.